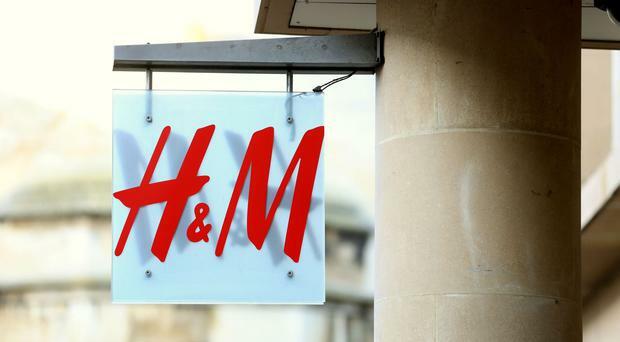 High street fashion giant H&M, which has nine stores in Northern Ireland, has admitted it made "mistakes" after store sales were hit amid the switch to online shopping. H&M saw pre-tax profits slump by more than a third to 4.9bn Swedish krona (£442m) in its fourth quarter to the end of November, down from 7.4bn Swedish krona (£667m) a year earlier. The Swedish firm said a "disappointing recent performance" saw group-wide fourth quarter sales including VAT fall 4% - with the UK seeing a 5% fall in local currencies. It added that sales in the crucial period from December 1 to January 31 are expected to rise by a meagre 1% in local currencies.